UNIKORCE is the highest educational institution in the region of Korça. The University has inherited the best experience and achievements of the Albanian national education. The University of Korça was created on 7 January 1992, on the basis of the High Agricultural Institute of Korça (1971-1992). It was composed of three faculties: Agriculture, Education, and Economics. 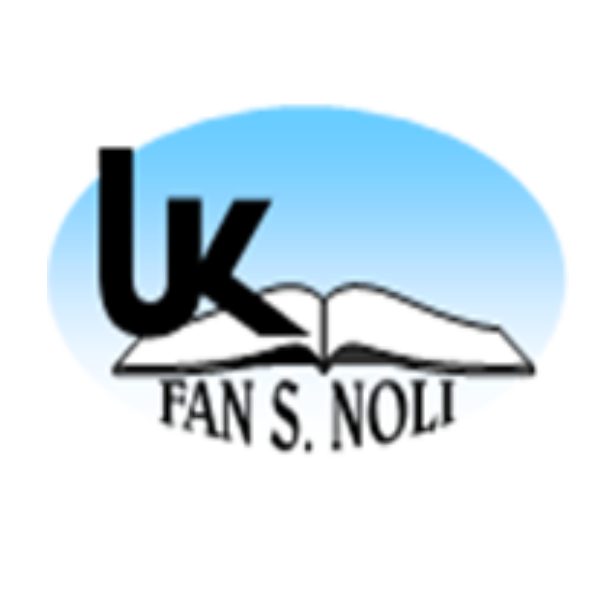 In 1994 it was given the name “Fan S. Noli” and in the same year The School of Nursing, was opened. The University of Korce offers study courses in the fields of agriculture, economics, teaching and medicine. The Bologna Declaration is part of its daily program and they are properly respecting the Law of Higher Education, this way integrating Korce’s university in the European Space of Higher Education. The University has participated in various Tempus projects covering such topics such as curriculum development through regional cooperation, improvement of teaching quality, curriculum reform.